A few years back I sort of abandoned this blog for a new one that was part of my website, and it seemed like a good idea at the time. Well, I feel like I don’t update it very much and I think I will be more active over here, so I am coming back! I spent a long time trying to get things back on track after my cancer treatment a few years back. I have now been in remission for 3 years, and just had a clean scan last week. I feel like, for the first time in a while, I am on my way back up. I have been going to community college for the last 2 years and applied to schools this year and got into San Jose State for Industrial Design. I am super excited to start this new chapter in my life, and all this good news has me thinking maybe I should get back to blogging a little more. I used to enjoy sharing my leather creations, and although my business has gone through some tumult due to my health issues, I am proud to say that things have been going really well lately. I have moved to focusing more on shows, and getting my products in shops and it has really allowed me to expand into more avenues that I have wanted to for a long time. So, in a lot of ways, I am at a point that I thought was impossible 3 years ago, and it really just hit me that this is the case. I still make a ton of knife rolls, but make an equal amount of purses, bags, satchels, and am starting to make stuff more stuff that is in my own wheelhouse, like art supply storage and such. I have had the luck of having my last semester at community college be mostly made up of art classes and it has really made me realize that I need a better balance in my life. This thinking is what led me to go back to school in the first place. Making leather goods is something I love to do, but it has never quite brought me the financial or emotional stability that I need to reach at some point. So, I am headed to school to do something new, but right up my alley, and I think it will open up a whole world of possibilities that I didn’t even know existed. Along the way, I will be moving, and trying to find a good way to move my leather business with me. This may take a couple of overlap months, where I will still have my shop in San Luis Obispo, but will be just producing goods to stock my site while I am up at school. Any artist communities or group/shared workspaces in the bay area? I would love to eventually get into some kind of group set up over my current lonely set up that tends to lead me to feeling isolated. My hope for the future has been restored, after 6 years of generally sucky ness, and I feel good about it. From now on I will probably be posting a mix of leather work like I have in the past, as well as fine art work, such as printmaking, as I am about to pull the trigger on a small etching press! They are 8.5″ tall and 15″ across when open and have a 4″ x 8.5″ zip pouch and four slots for pens and tools. I will be releasing a version with a snap instead of a wrap soon as well, due to some customer feedback, but I will keep the wrap version because I like the simplicity of it. I have been working on a smaller version that isn’t quite perfect yet as well, so look out for that. 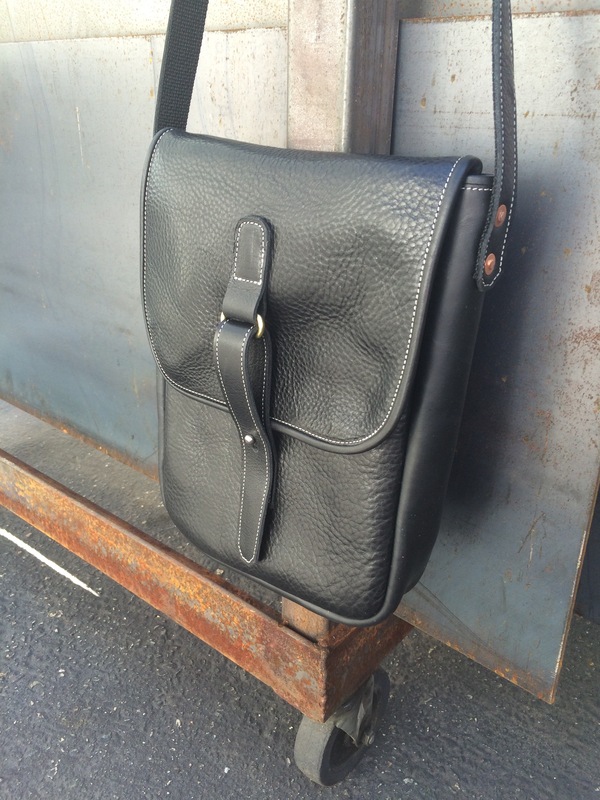 These are in my shop at JAWLeatherGoods.com now for $80. Makes a great gift for your artist friends! Thank you everyone who have been customers in the past, I really appreciate all the support for my products that I have received over the last 9 years, it’s been a crazy ride, on both work and life sides, but it seems like it’s all sort of coming into focus finally. Hello! Just an update to let everyone know that SLOcally made 2.0 has begun in downtown San Luis Obispo! The pop up is located at 1003 Osos street and is open this coming friday through sunday, then starting next thursday, will be open everyday til xmas! This is the perfect chance to support local makers and do your xmas shopping in one easy place. Supporting local businesses is even more important around the holidays, as it is so easy to just go to Target, or order online. Supporting local business really affects the community in a positive way. So anyways, go to http://www.slocally-made.com to find info about vendors, dates, and other info. I will have leather goods in there all december long, so it is the best place to find my stuff! 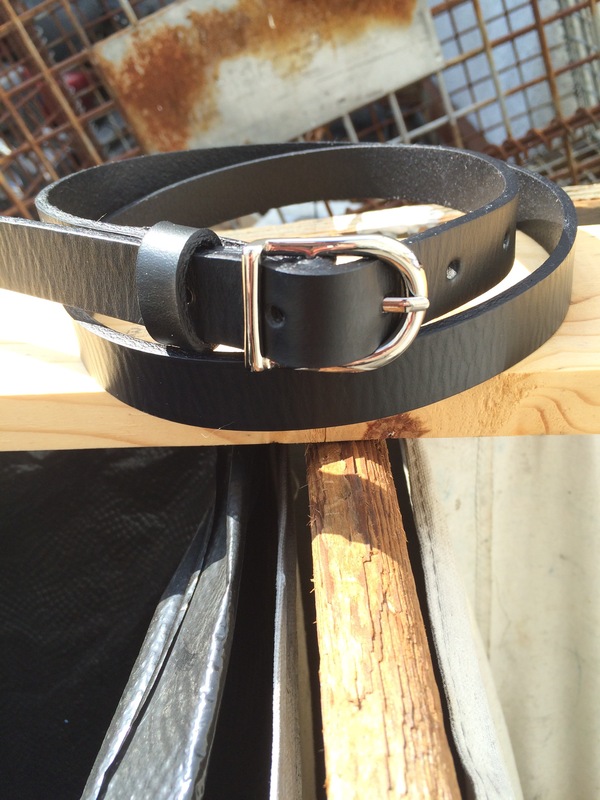 Times have changed in the online leather working community. Over the last several years, so many great blogs, tutorial youtube channels, and helpful people sharing great content on how to do a whole range of challenging leather working techniques have changed the whole landscape. 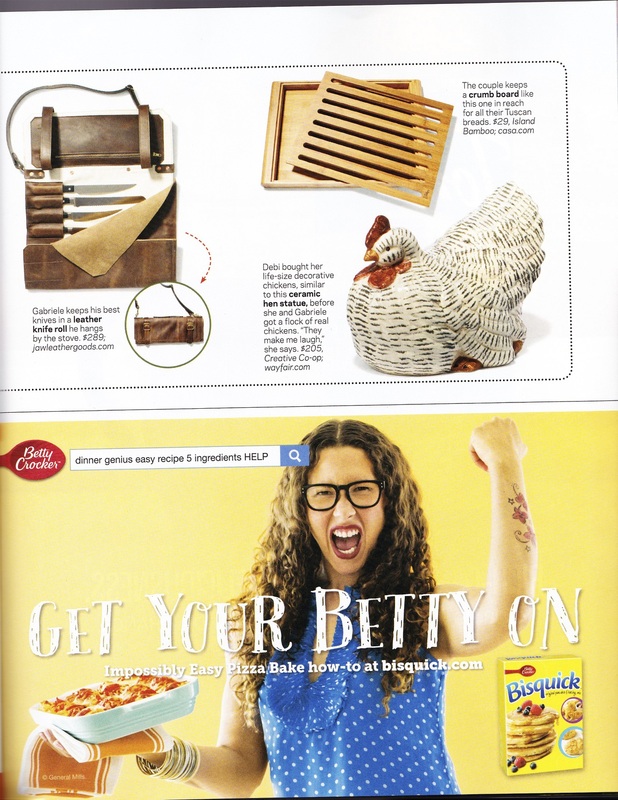 Easy access to quality tools and leather have blown this craft up into an accessible hobby for many, many people. Almost 10 years ago, when I started leather working around 2009, there was just about none of this. 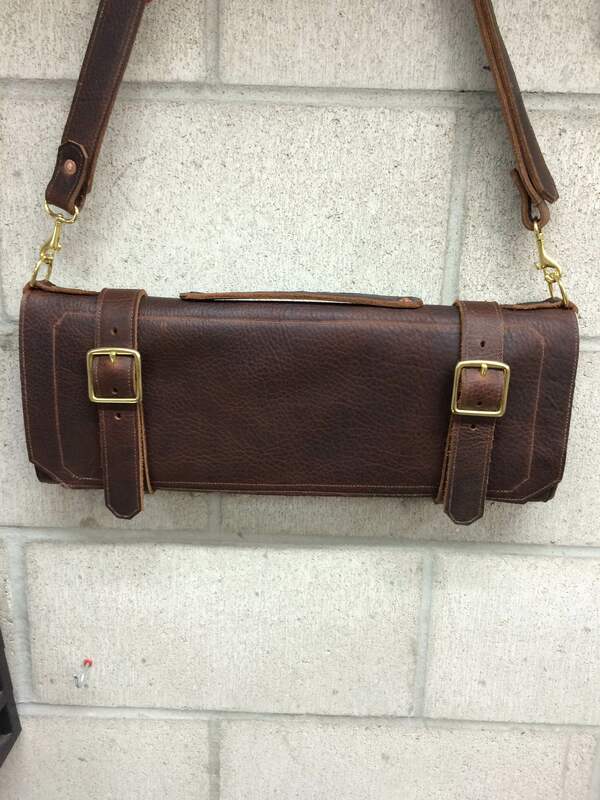 There was really one online resource to learn about leather craft, and that was Leatherworker.net. A wide range of folks, from hobbyists to professionals, shared their projects, tips and tricks, and deeper info about machinery and where to source quality leather. When I bought my first leather sewing machine, a Juki LU-563 compound feed walking foot, Leatherworker.net was pretty much the only place where I could get any info about which machine to get, how to fix it when it broke, and pros and cons of different types of machines. This was huge, to be able to ask questions, share projects and get feedback, and help others with their questions made it feel like a real community. 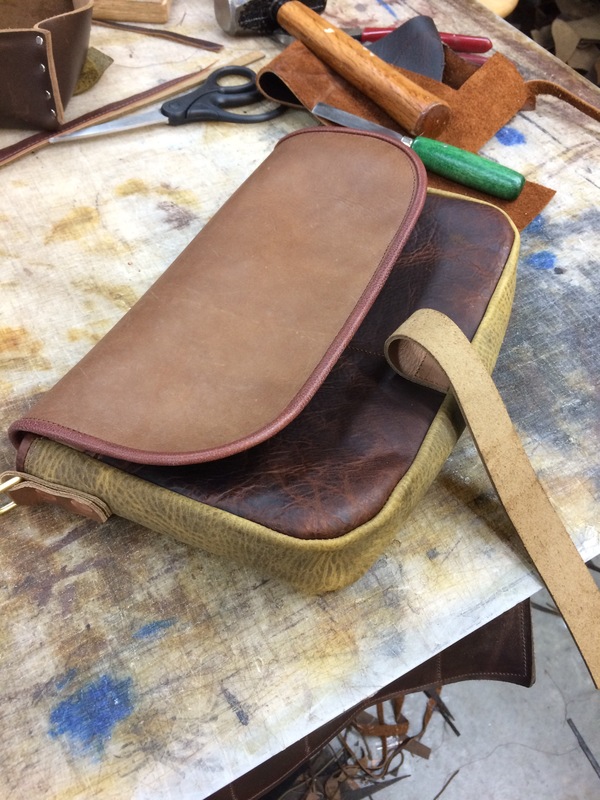 Nowadays, there are so many different blogs where you can learn how to make high end bags, wallets and other projects that I couldn’t have dreamed of back then. So, I just want to give thanks to everyone who has put in all the work to figure all this stuff out and post videos, blogs and all kinds of amazing resources that I have subsequently used to grow my craft over the years. It is now so easy to get great leather, tools, and guidance that it is easy to forget how in the dark things used to be. I still browse the “Show Off” section of Leatherworker.net once in a while, just to see what folks are up to, and it’s great to see new people finding leatherwork info and feedback the same way I did. just an update since its been awhile. I’ve been going through all kinds of crazy stuff lately, but am very happy to say that I am in remission from Hodgkin’s lymphoma! It’s been two frustrating years but things are finally looking up. I will be working on some new stuff and updates to my site and shop. Keep your eyes peeled for a new 7 slot roll coming sometime in the next couple months for around $220. It’s been something I get asked about a lot, so it’s about time. Thank you all for your continued support, and I hope to really change things in the jaw Leather world over the next year or so. Thanks again for buying my stuff! 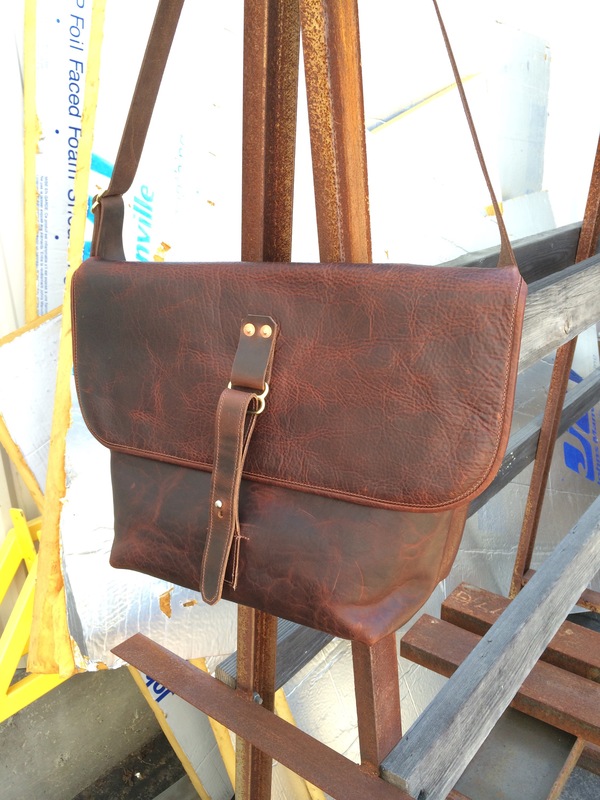 And lastly, this is just a really cool custom bag I made for someone recently. Full shrunken bison lined with heavy canvas. Zip top under the flap. This was a really cool project. Just throwing out there what I can do custom. 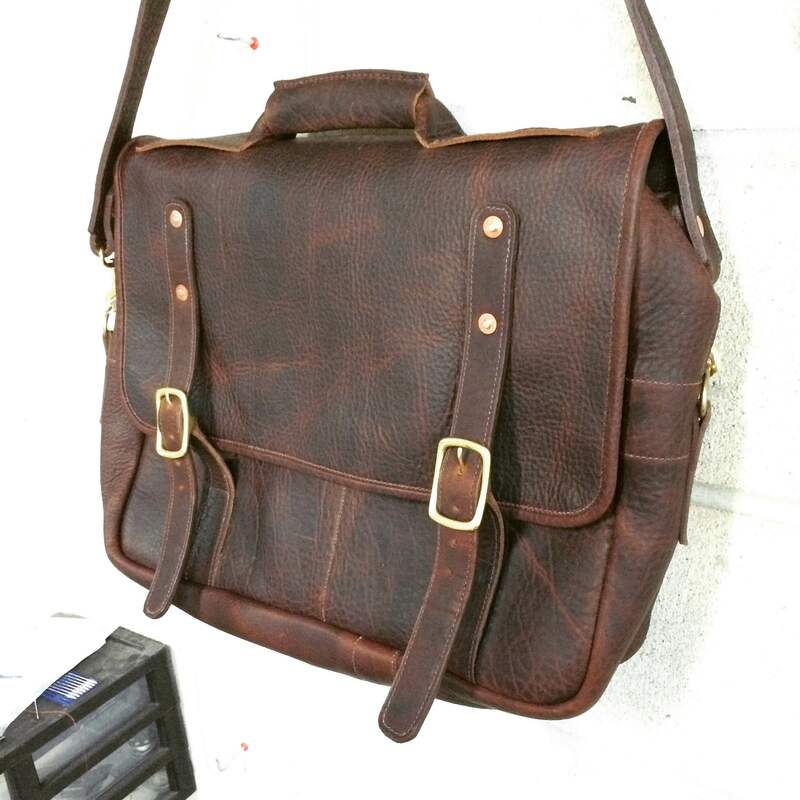 If you are looking for a custom bag, shoot me an email and we can make it happen. 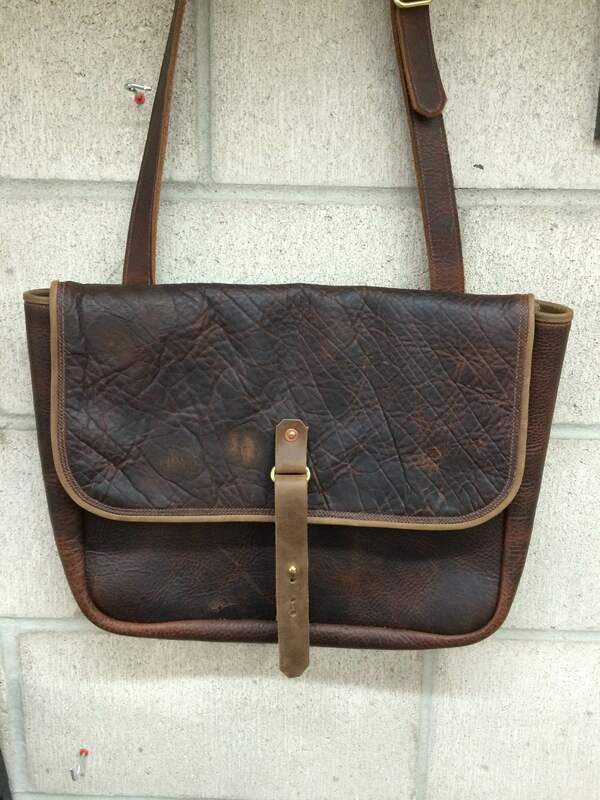 Something like the bag pictured below costs around $400-$450 depending on the size, this one was large. 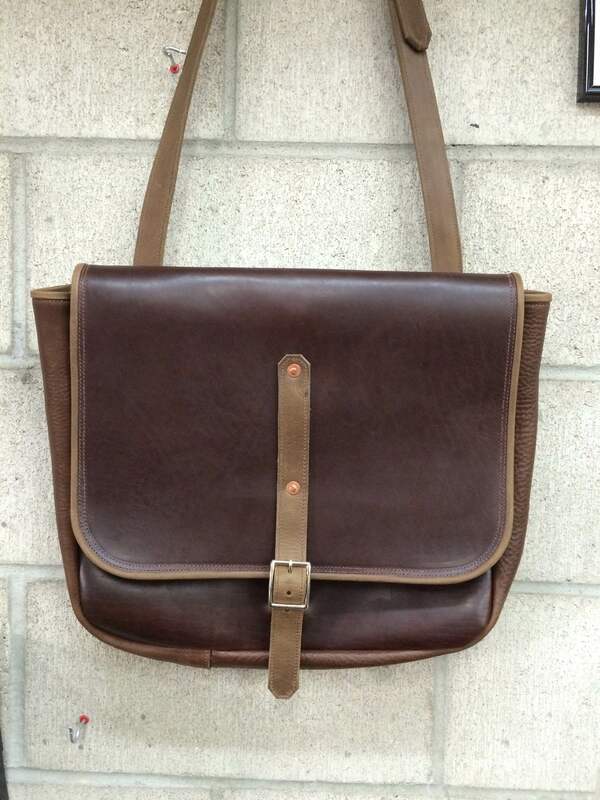 My email is JAWLeathergoods@gmail.com, get in touch! 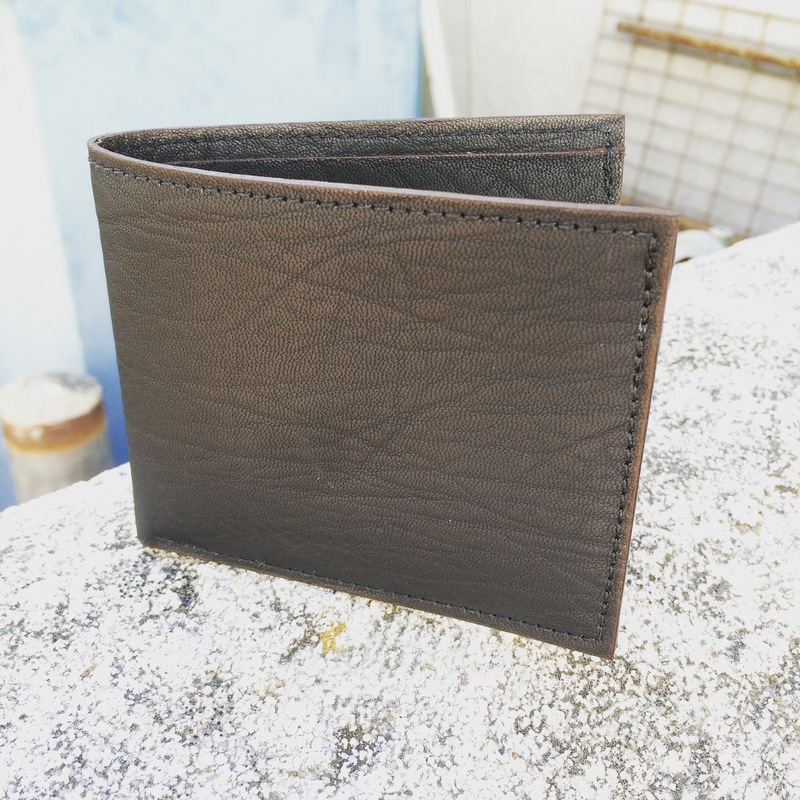 Visit JAWLeatherGoods.com too, I made new site that is still in progress, but looking better! In other news, things have been changing all the time with me health wise. My last post was quite a while ago, and I was on the road to an autologous bone marrow transplant… Well that never happened. I lost candidacy at the very last minute due to some new progression seen on my scans. So now, I am on a new drug (called Afinitor) that will hopefully lead to an Allogeneic (donor) bone marrow transplant sometime in the nearish future. I learned that I have several potential donor matches in the registry, which is great news! I will go ahead and update when I know more, as after the transplant I could be off work for up to a year. Thanks everyone for their support over the last year and a half especially, it’s been a very challenging time for me and everyone’s patience and kindness has helped a lot. Take care everyone! 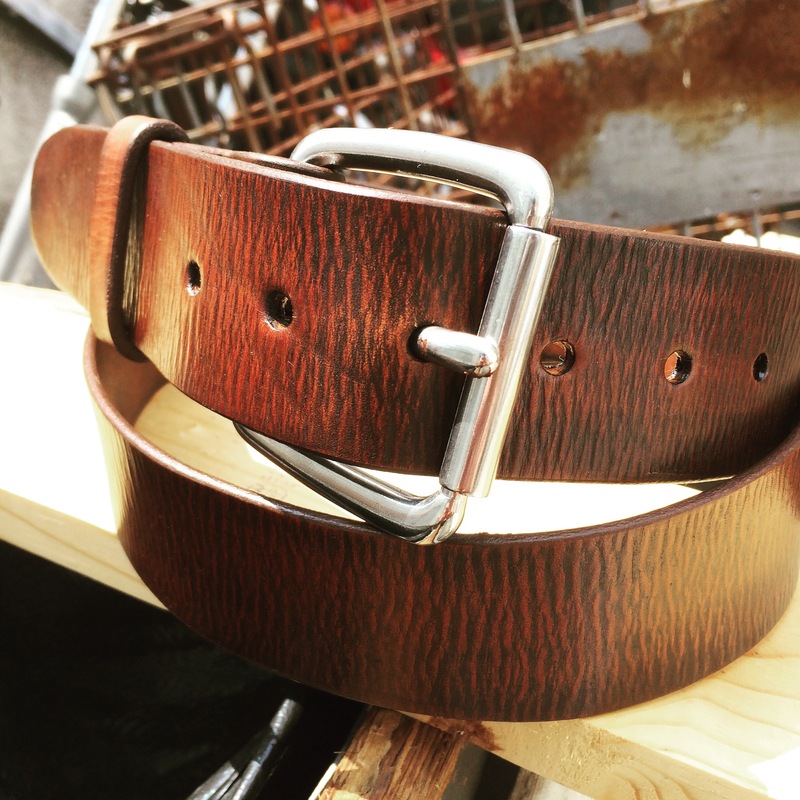 Also, I have a brand new website at jawleathergoods.com! its not actually that different, but it’s a little nicer, and I will be adding new stuff to the shop soon, which I will post here. Oh and also also, I am now on Tumblr. I dunno if any of you are, but I will probably post more there than here, so follow me there at jawleather.tumblr.com. And if you don’t, also follow me on Instagram, at jawleathergoods.